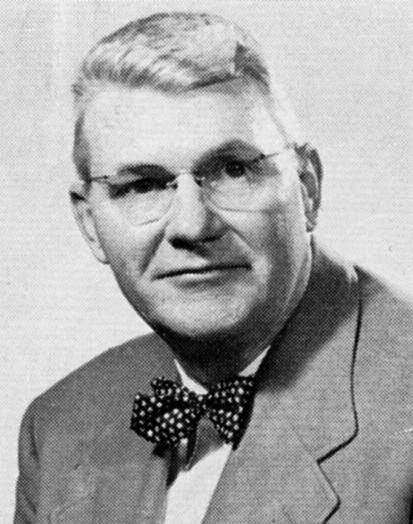 Jim Lewis served as Athletic Director, head football, golf, basketball, and baseball coach at Pekin Community High School during his career from 1933-1955. Jim received his BA from the University of Illinois and a masters from the University of Iowa. During his days at the University of Illinois he played football and basketball. Jim also served in the military. Jim Lewis started his coaching career at Pekin in 1933 with the baseball team. He compiled a record of 118-71-1 in eleven seasons under his direction. Lewis led Pekin to six regional titles in his seven seasons as basketball coach, including state trophies in 1947 (4th place) and 1948 (3rd place). 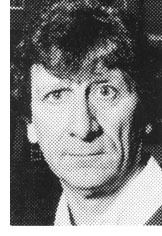 Jim coached football for eleven seasons with a 71-30-1 record. The 1951 unbeaten Pekin football team was the first team in the history of the school to win ten games. The 1951 team was considered the mythical Number 1 team in the state. Pekin won both the Greater Peoria Illini Conference and the Big 12 Conference titles that year. Jim's golf teams excelled, winning a 3rd place (1948) and a 2nd place (1949) in the state tournament during his seven years as coach. Jim Lewis was one of the driving forces behind building Pekin Memorial Stadium. Jim was a member in three Halls of Fame, the Pekin High School Athletic Hall of Fame, Illinois High School Football Coaches Hall of Fame, and the IBCA Hall of Fame. Even by today's standards, Coach Lewis' coaching achievements are legendary.